Entrants must use one or both of the logos provided here or here; use of individual brand artwork or other trademarked content not provided is prohibited. Design can be Front Only, Back Only or both Front and Back. 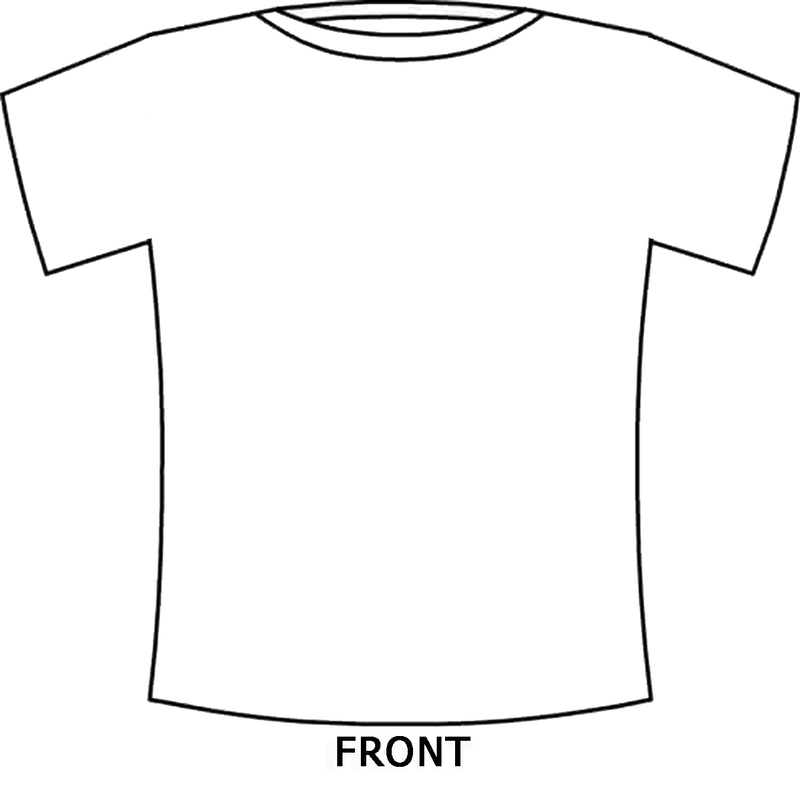 Entrants must save the design template from the links provided here: Front Only, Back Only, Front and Back, for final design submission. All artwork must be submitted on the templates provided and submitted as a jpg or png. File size limit is 50 mb. Use of the following slogans is permitted: Fast Affordable Fun and/or Don’t get left behind. 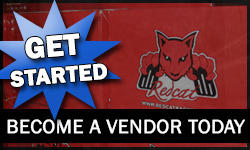 Use of Redcat Racing vehicle images and logos is permitted. Design submissions will be accepted from 2/13/2015 at 12:00 pm to 3/29/2015 at 11:59 pm and the winners will be announced in April. Entrants may submit multiple designs. 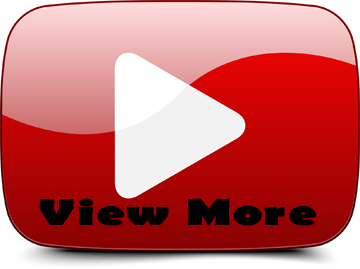 Redcat Racing will review all submissions and will select the winner from the most liked designs. 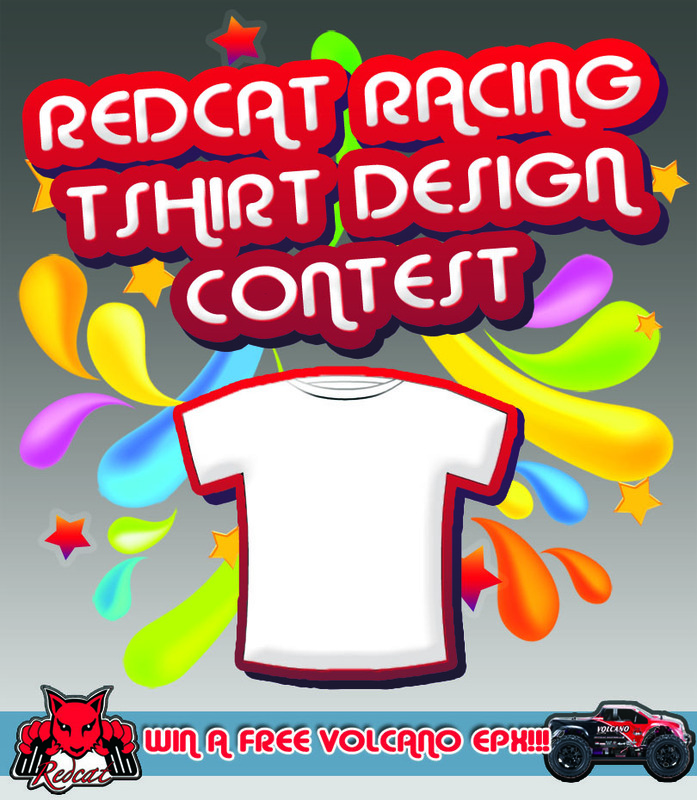 The winning design will be printed onto t-shirts and sold at www.redcatracing.com. Winners will receive 2 free t-shirts for bragging rights and a NEW Volcano EPX! By entering, artist acknowledges, agrees and understands that the winning design will become the exclusive property of Redcat Racing, which retains exclusive rights to the reproduction of the design and the submitting artist relinquishes all rights to such design. Artist must acknowledge that each entry design is: (a) wholly original; (b) does not incorporate or include any material that would require the consent of any third party; and ( c) does not violate any copyright, trademark, publicity right, privacy right, or any other right of any third party. Redcat Racing shall have the right to edit, composite, scan, duplicate or alter the entry design for any purpose which it deems necessary or desirable, without the need for any further compensation, and/or permission. 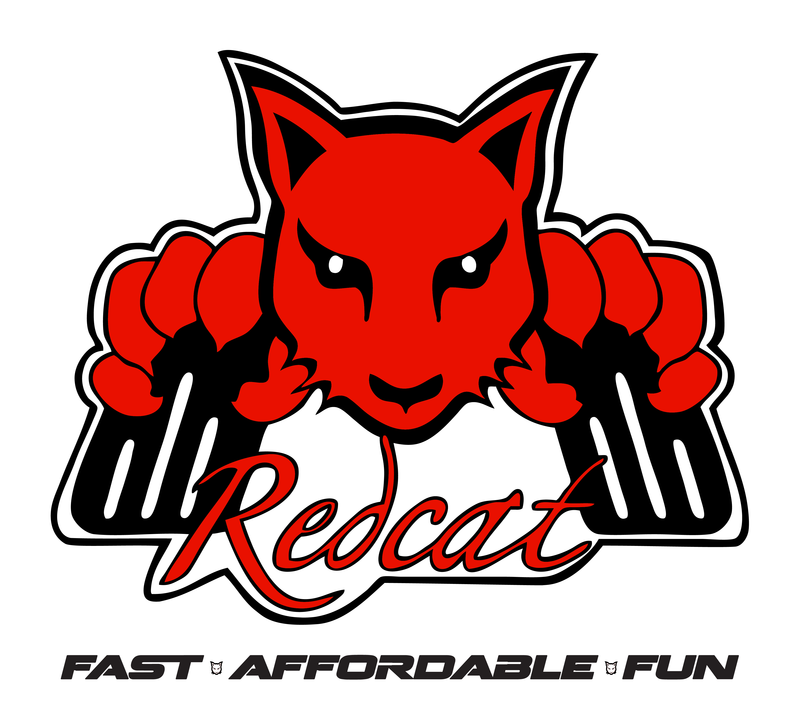 Redcat reserves the right to decline any design with inappropriate or offensive content or imagery, or any artwork that does not reflect the values of Redcat Racing. Submissions will also be declined if they do not meet the technical requirements above. Click here to enter your design now! Is the winner determined by likes? The winner will be chosen by Redcat Racing from the top liked designs. I have a design to submit, but do not want to give all my information to the Photo Contest app. Is there an email we can send designs to? Really sick of apps taking info at will: Photo Contest will receive the following info: your public profile, friend list, email address, birthday and current city. Steve, if you want your design to be voted on, you will have to submit through the app. I can assure you we don’t use any of this info except what we ask for on the entry form, which is only to contact you if you win and confirm you are over 13 years of age. Let me know if you have any other questions. Thanks. If you right click on the templates you will see the option to Save Image as… Save it to your computer and then open it in whatever program you will use to create your design (ms paint, photoshop etc.) 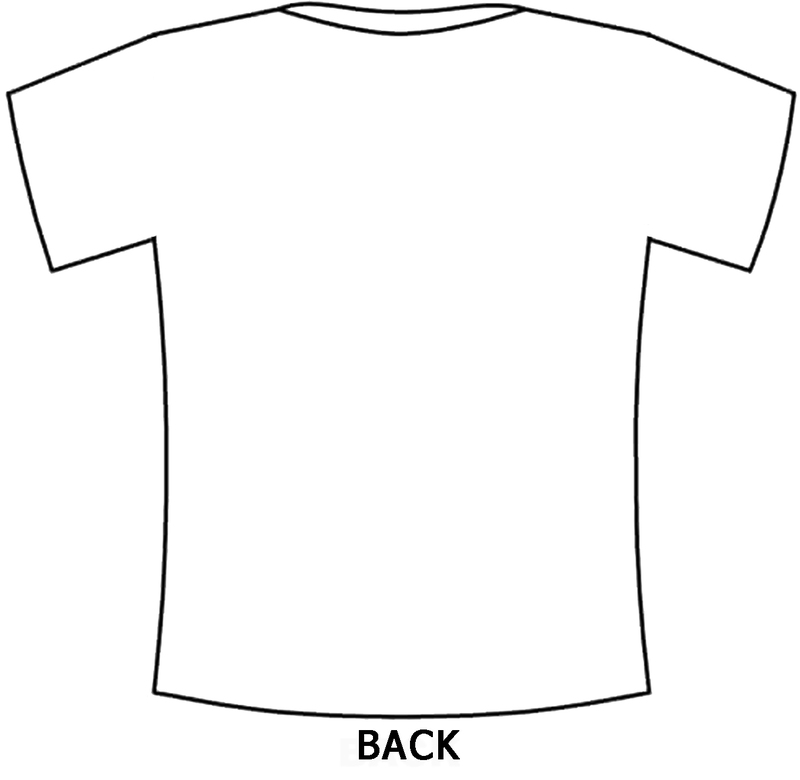 Or you can print the template and draw on it, then scan it back onto your computer (save it as jpg or png) for submission. Let me know if you have any other questions. Thanks. The templates are just jpegs. You can use them on however you want to create the design, the operating system does not matter. Your design has been approved. Thanks and good luck!